In order for a sales department to trust marketing’s leads, lead scoring needs to be a priority. Without it, many hot leads get tossed out with the cold leads. That’s a waste of time, money, and opportunity. According to the Lenskold Group, 68% of top marketers report lead scoring as most responsible for improving the revenue contribution of content marketing. 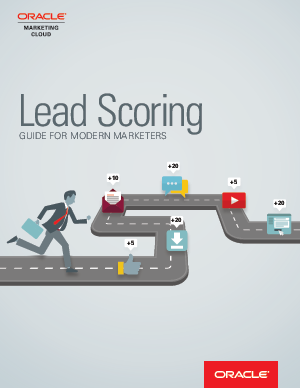 For more information on how you can use lead scoring to provide your sales team with the most qualified leads, read this guide.